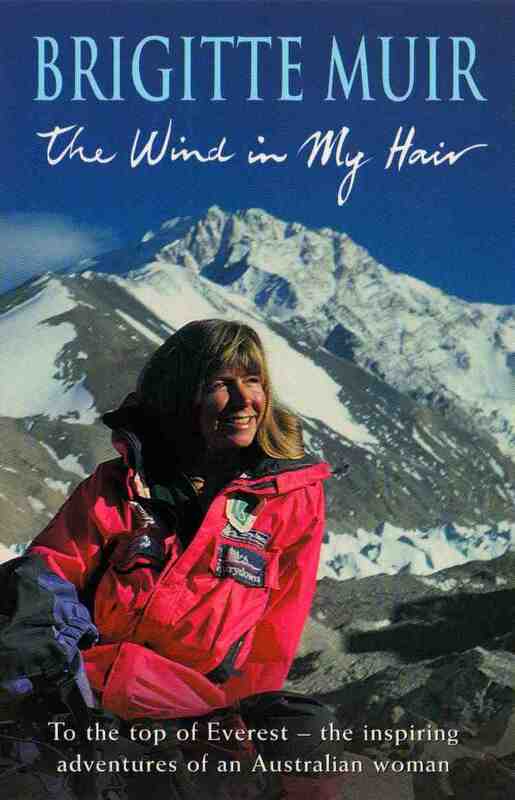 2017 marks the twentieth anniversary of my becoming the first Australian woman to climb Mount Everest, as well as the first Australian to climb the highest mountain on each continent. I learned many lessons in climbing mountains, such as the importance of communication, integrity, the ability to think from the heart, planning, developing the mental strength and discipline to successfully face enormous challenges and many more! All valuable skills that will assist your staff, your students or members with the business of life, as well as inspire them to find and follow their dreams. I am passionate about encouraging people of all age to extend themselves beyond their comfort zone and to reach the peak of their own personal mountain: to live their dream. at your school, or chosen venue, as keynote speaker to assembly, or selected audience. as keynote speaker in Natimuk at the end of the day’s climbing at Mount Arapiles. Presentation similar to that offered at your location, at a fraction of the price. as a climbing instructor assistant in top roping and abseiling at Mount Arapiles, with informal questions and answers with students throughout the day, through a local ACIA approved climbing school. Current instructor fees apply. As leader of a community building trek in Solu (Nepal) visiting the school and villages of the Gyamdanda Community Forest, interacting with school kids, women and villagers in their home environment. Brigitte — Congratulations on the 20 years. It hardly seems possible! It’s wonderful that you can share the experience and lessons with others. I remember your presentation in Horsham at WOFG and that must have been soon after you’d summited! I think your perspective now would be a different one — richer and more self-aware. Love your work.